Three emails just arrived one after the other - and each put a smile on our faces and a spring in our step! 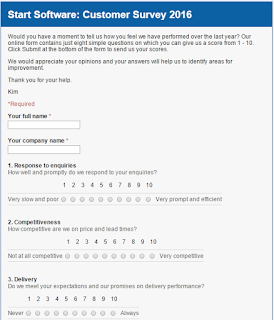 Feedback #1... "We smashed our audit! Thank you so much for your help"
Feedback #2... "hi Tom. It looks fantastic! 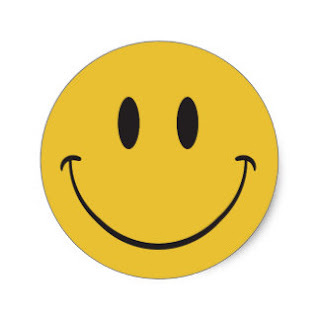 Very well done"
Feedback #3... "The launch of Alpha Tracker here is going really well... thank you so much"
from an asbestos consultancy feeling the benefits of their Alpha Tracker asbestos software installation. We really appreciate it when customers take the time to send us feedback like this - it makes the hard work seem worthwhile! 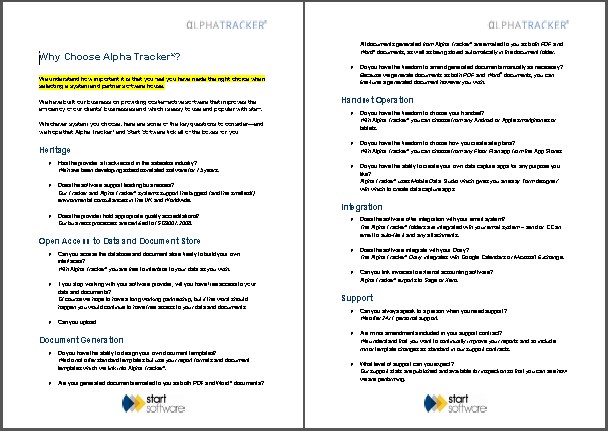 We've just had a flurry of orders for our asbestos software system Alpha Tracker - 9 in total - and we're really pleased that so many asbestos consultancies are choosing our asbestos software to help them to automate their businesses. 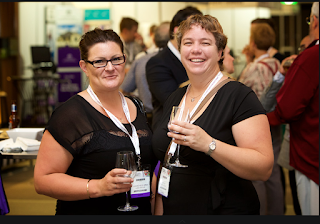 Kim & I have been meeting asbestos consultancies across the UK to discuss their requirements and what we can offer - and, most importantly, what critical factors each business needs to consider in order to make right long-term decision. 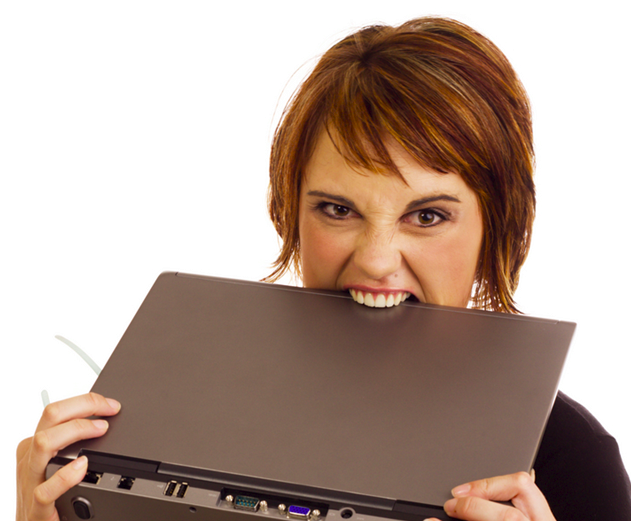 Our systems aren't perfect and nor are we! But we strive to continually improve and to meet the needs of our customers. We're in this for the long-term and we want customers to feel like we are their asbestos software partners. If you are wondering about how to choose the best asbestos software system for your consultancy, get in touch and Kim can send you a copy of "Why choose Alpha Tracker?" document to help you to make the best decision for your business. 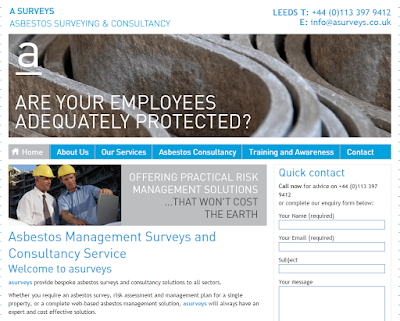 Asbestos consultancy A Surveys has now gone live with Start Software's Alpha Tracker software for asbestos surveyors. A Surveys has offices in Leeds and London and provides a very professional yet personal and bespoke service to its clients countrywide. Kim really enjoyed meeting director Andrew Simon and colleagues during their training this week and all of us at Start Software are really looking forward to working alongside Andrew for many years to come. 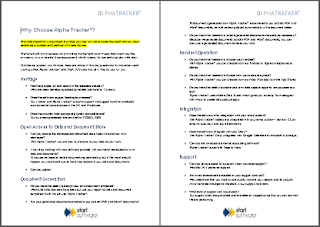 We had some valuable feedback from one of our asbestos consultancy clients flagging up a possible bug in our Alpha Tracker Document Maker module which was affecting report production when a close-up photo had not been taken for a sample. 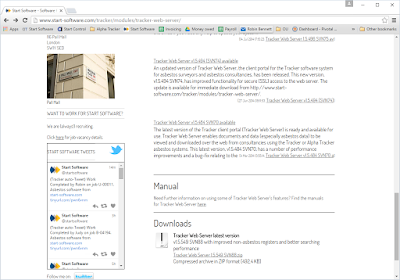 The feedback enabled us to check our code and release a bug-fix as version v.4.185 SVN153 which is now available for download from http://www.start-software.com/tracker/modules/tracker-document-maker-service/. If you want to apply this update and need help, please contact the support desk for assistance. 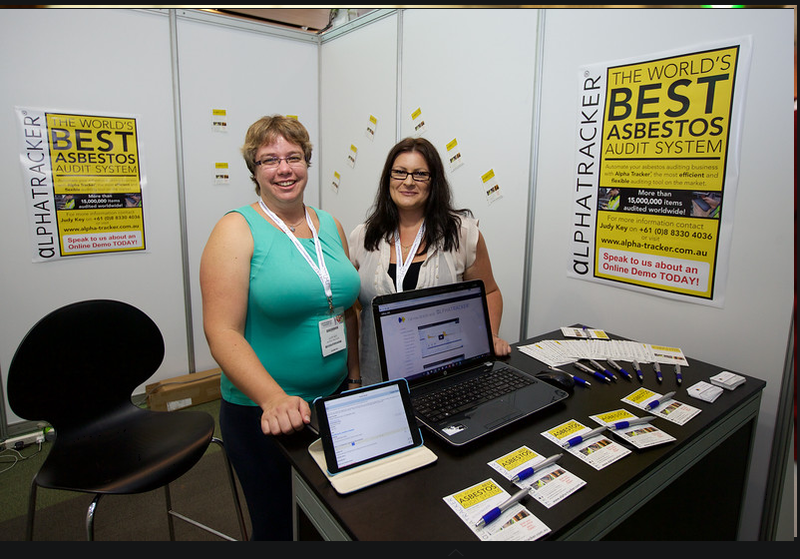 We've just had some photos through from the international asbestos conference that Judy & Leanne attended to demonstrate our Alpha Tracker software for asbestos consultancies. They scrub up pretty well, don't they! We've just posted an update to our popular Tracker Web Server asbestos management portal. The new version - v1.5.549 SVN88 - has improved the appearance of the non-asbestos (general building material) registers and also has improved search performance across the whole portal. or contact our Support Desk for assistance if you would like us to update your system for you. 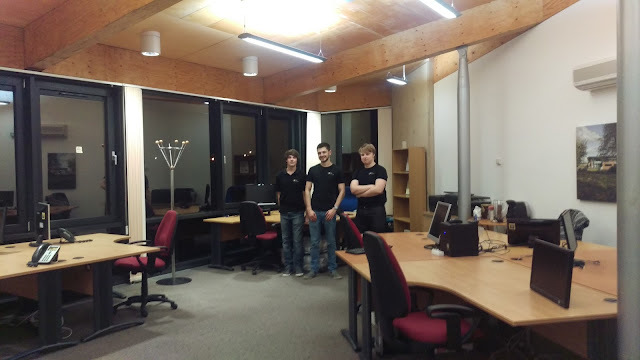 Our team of crack Alpha developers Jack, Dan & Tom turned into office removal operatives on Friday to complete our move into bigger and better offices at our Telford e-Innovation base. The new space gives the Alpha Tracker asbestos software development team more room to work together with a closer link to the Support Desk so that they are more aware of issues being raised by our valued clients. If you're passing, drop drop in to say hello and have a cup of coffee on us - we'd be delighted to welcome you. As you can see from the table, above, we took and resolved nearly 500 calls in January which made it the busiest period of the previous half-year. This makes our good performance especially satisfying. Performance on lower-priority calls was slightly down (to 88%) but that's only just below our 90% target. You can view December's results here.